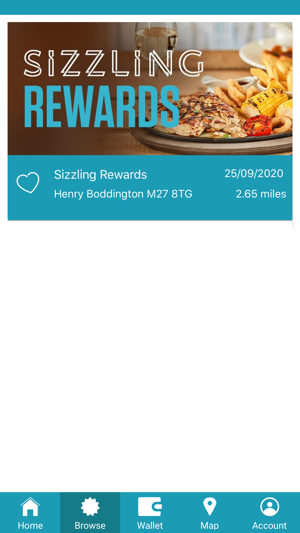 Introducing the Sizzling app. 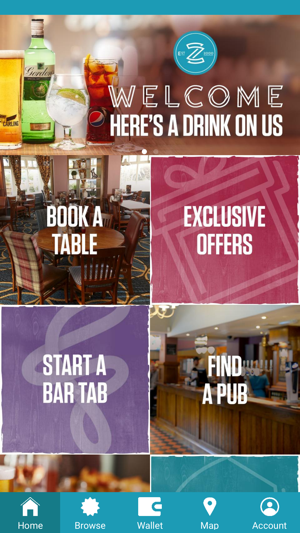 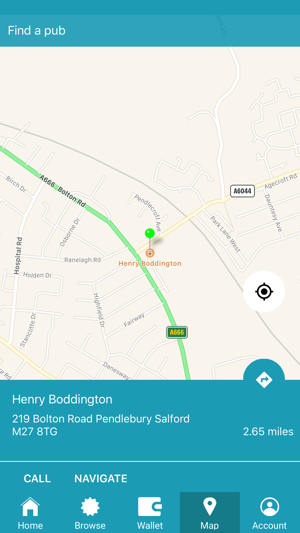 The must-have app that rewards you the more you visit one of our great pubs. 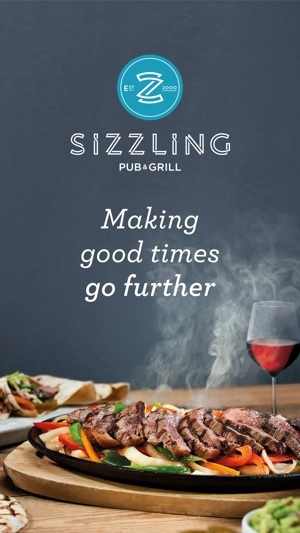 Whether you fancy one of our famous Sizzling skillet dishes fresh from the grill or one of our all-time classic pub favourites with an ice cold pint, we’re the perfect place to spend time together with family and friends. 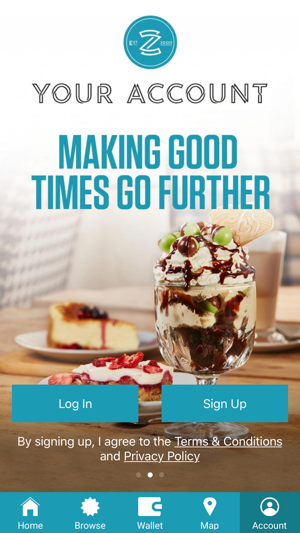 Download and register now to start earning rewards and check out your latest exclusive offers. 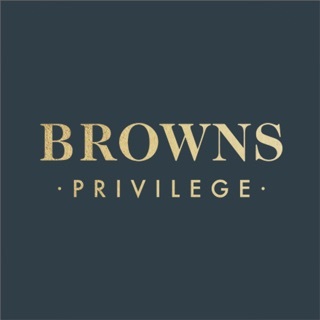 - Get exclusive offers and rewards, delivered straight to your phone.